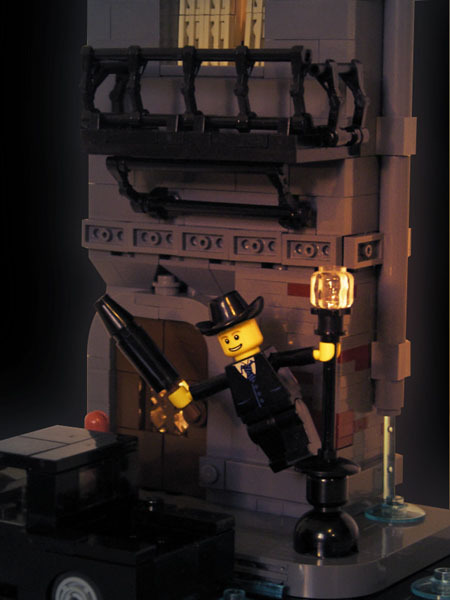 Brick Town Talk: Singing in the Rain - LEGO Town, Architecture, Building Tips, Inspiration Ideas, and more! Love the arm replacement. Excellent lighting. Lovely!! Very original idea, well done guys. Keep on rockin'! !